I am using Acquire Editor and need to use a feature that is not accessible, for some reason it is showing as being greyed out. How can I use this feature? Acquire Editor uses a number of additional features, known as Apps (Plugins) and Helpers which extend or add functionality to your projects. Depending on the version you have purchased, you can use such Apps to create Slideshows, PowerPoint Presentations, play Media and Text Animate, to name a just a few. Apps that appear greyed out are ones that you currently are not licensed to use. 2. If you have Apps which appear greyed out, they are currently unlicensed and you will need to contact the Acquire Customer Sales Team for pricing at: customersales@acquiredigital.com or please call +44 (0)116 2318920. 4. 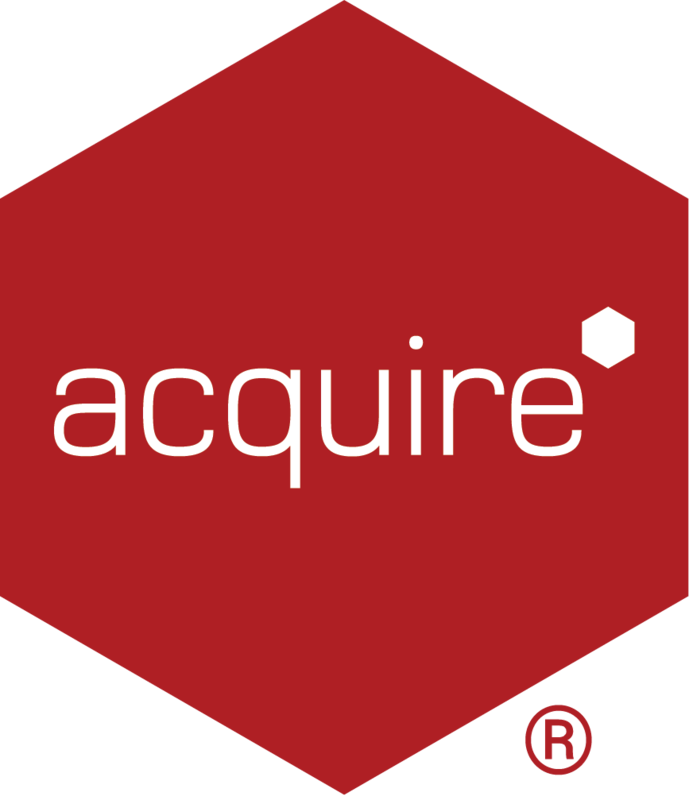 The Acquire App Activation Wizard will now take you through the process. Click Next to continue. 6. Select the Activation File you have received from Acquire, this will be an .aff file. 7. Once you have selected the Activation File, click Next to complete activation. 8. Congratulations, your Apps have now been activated, you will see a list of activated Apps and it is advisable to perform an Update from the Main Menu, click Close to continue. Please note: depending on what App Pack you purchase and the subsequent Activation File you receive, you do not need to repeat this process for individual apps. However if you decide to purchase additional App Packs at the later date then you will need to activate them using this same method. 9. Now all available Apps, will appear red and will be available to use in the editor.